The Covington Police Department’s 36th annual Fuzz Run is Saturday, September 14th, 2019. 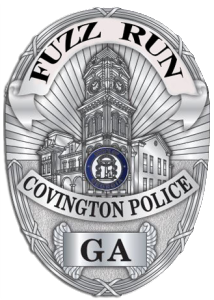 The Fuzz Run is the largest participatory event in Covington each year, drawing approximately 4,000 runners, walkers, and spectators. Due to the generosity of our sponsors last year, The Police Who Care, Inc. netted over $82,000. Proceeds benefit numerous charities and families in need through the PWC fund. We are also able to host such events as: Scare on the Square at Halloween, and Shop with a Cop at Christmas. We need your support to help make this worthwhile event a success again this year. 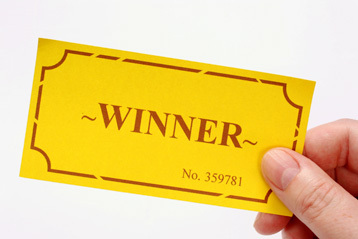 We need door prizes to give away during our expo and post race festivities. We would like to ask that you consider donating a gift this year. Thank you for your cooperation and contributions. Please call if you have any questions at 770-385-2121 or email Donna Barlow at donna.barlow@covingtonpolice.com.